Why Protein Is Important In Your Diet Proteins are the main building blocks of organs, muscles, tendons, skin, hormones, enzymes, neurotransmitters, and many other molecules. 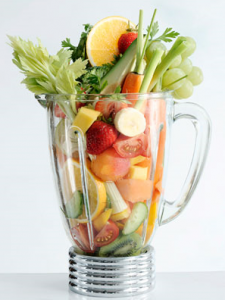 Within a protein are amino acids that can be produced by your body or must come from your food (essential amino acids). 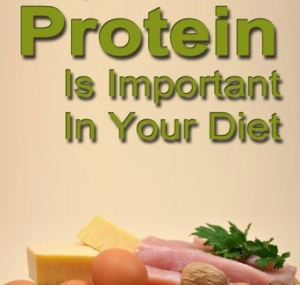 If you don’t get enough protein from your diet then your health will suffer over time. The right amount of protein for each person will depend on several factors including age, muscle mass, activity levels, goals, and your current health condition. Not just the quantity of protein is important, it’s also about quality.